Blog LAST MINUTE SAVINGS on our Holiday Bundle! 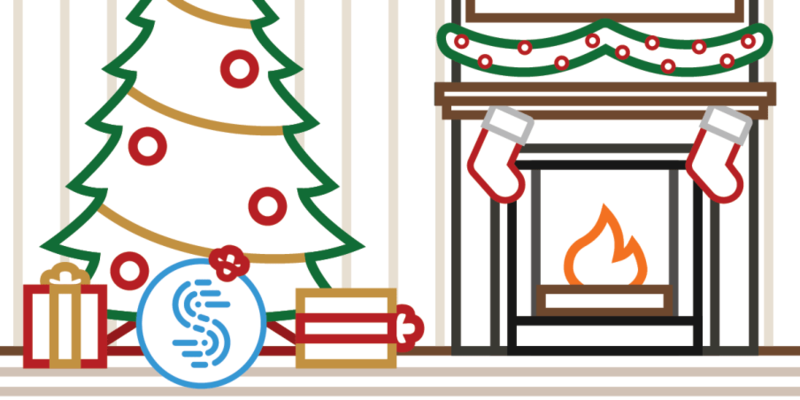 Connectify & Speedify, the perfect stocking stuffers! Save BIG and get 6 Months of Speedify FREE! Last chance to save! For a limited time only we’re offering a Hotspot MAX Lifetime license for 3 devices PLUS a FREE 6 month subscription of Speedify at the incredible price of only $17.99. This is a value of $144 available for a limited time at an 87%+ discount! Your family be able to share the Internet to all your devices from 3 different devices – around the house and while traveling. You will experience the fastest available Internet FREE for 6 months on all your desktop and mobile devices (PC, Mac, Android, iOS). Hurry and get the bundle today! This incredible deal ends soon! Take advantage of this limited-time offer!